It’s been a long week. What better way to wind down this weekend than a DIY at-home spa day? 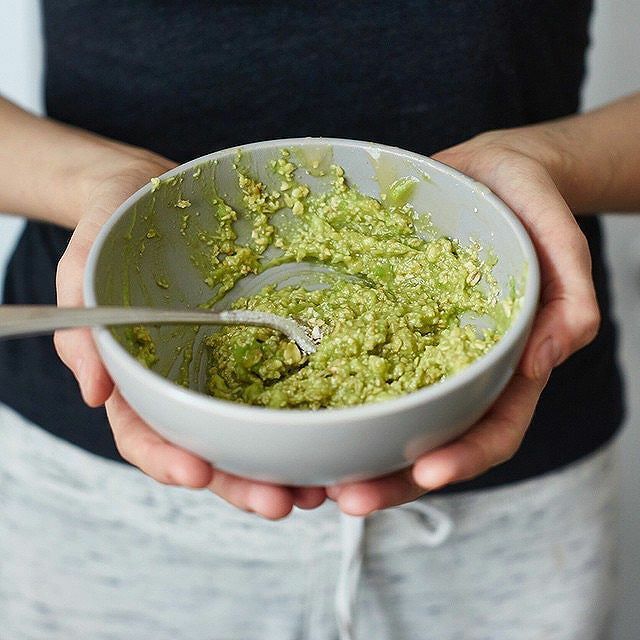 We’ve found some of the best all-natural, food-based skin care recipes from the #feedfeed community that will leave you feeling refreshed and re-energized. The best part? You probably already have most of these ingredients in your pantry (if not, then stock up! ), so take a seat and prepare to pamper yourself. 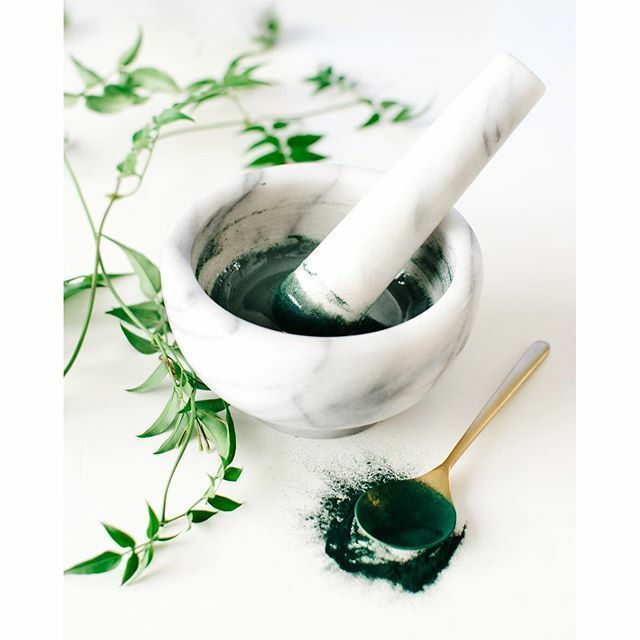 This simple face mask provides plenty of nutrients and benefits for your skin. Avocados are a rich source of healthy fatty acids, which helps to moisturize rough skin without leaving it oily. Unprocessed, raw honey is best for topical uses, as it has antibacterial properties that promote skin health. As Ashley explains, it’s also “an excellent skin cleanser and helps give us dewy, glowy skin!” Lemon juice works to brighten skin, and oats act as a gentle exfoliator. 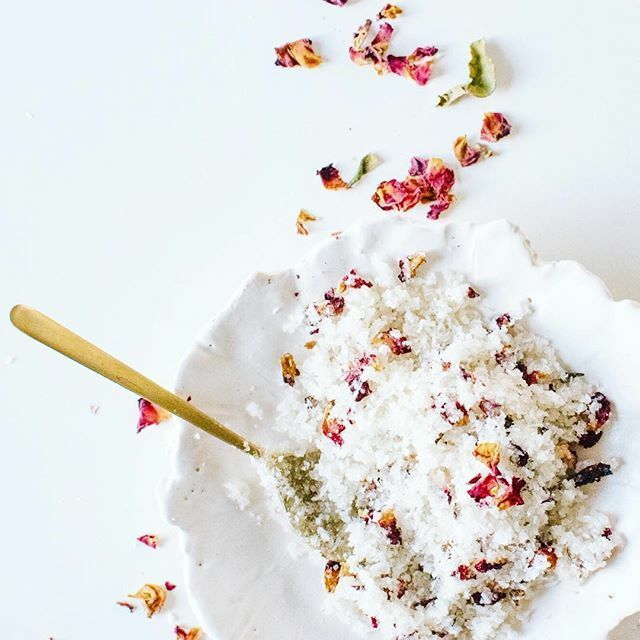 This scrub not only smells incredible, but also leaves your skin feeling refreshed and soft. I kept a jar of this next to the kitchen sink last winter to use for rough, dry hands and it worked wonders! 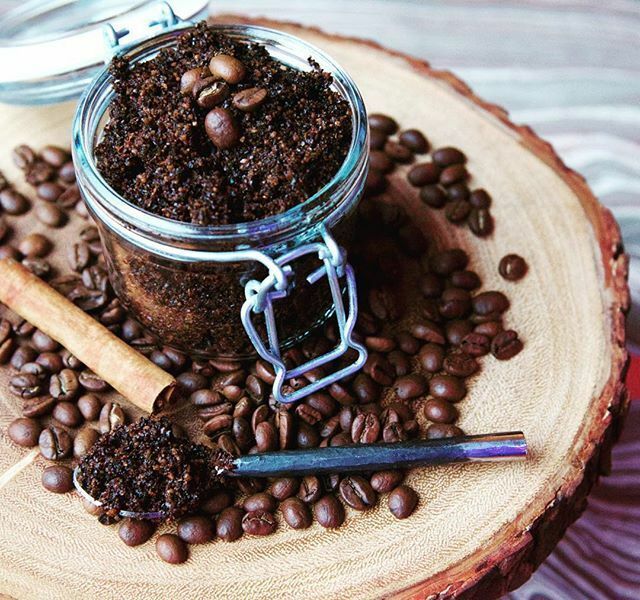 Coffee beans are loaded with antioxidants, and they are particularly soothing when combined with other ingredients like coconut oil and essential oils. My recipe calls for a hint of cinnamon essential oil. Spirulina, a blue-green algae, is the main ingredient in all of the vibrant, aqua-colored smoothies you see on Instagram. Its rich color is indicative of its remarkably high concentration of chlorophyll and antioxidants. This simple, two-ingredient mask will help detox and cleanse your skin after a long week. We love all 4 different variations of this yogurt-based face mask. 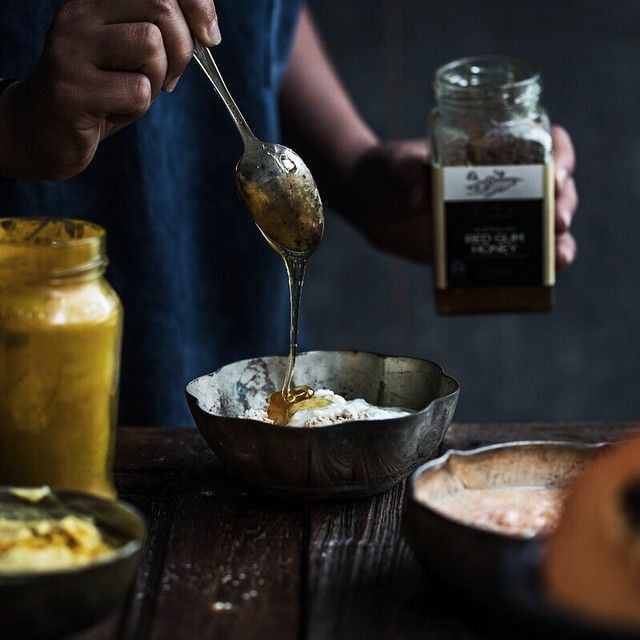 @Cookrepublic uses an Indian yogurt called Dahi, which has antibacterial properties when applied to skin, but you can use any unsweetened, plain yogurt. Ingredients such as turmeric, papaya, oats and mint soothe and soften skin, making this an excellent treatment for those with dry skin. This easy face mask, which might look suspiciously similar to your breakfast, is a cost-effective way to treat yourself to an at-home facial. All you need are some finely ground oats, lemon juice, honey, and a drop of tea tree oil, which works particularly well for acne-prone individuals. 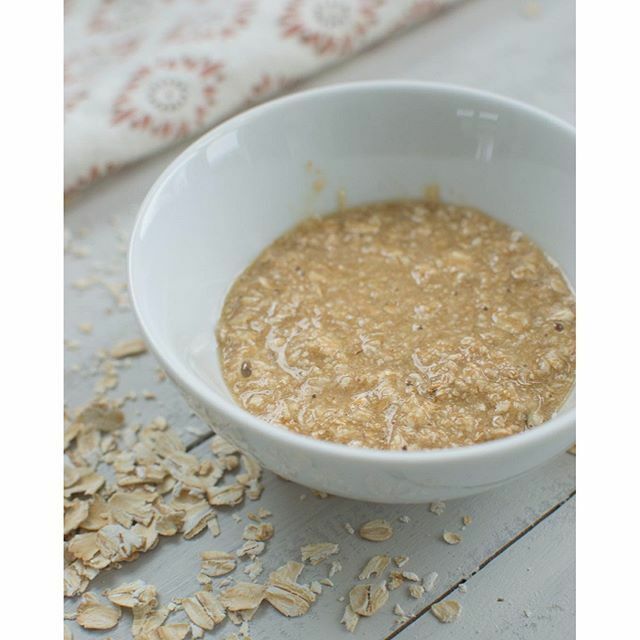 Oats are a gentle exfoliator, perfect for sensitive facial skin, and will leave your skin feeling perfectly smooth.